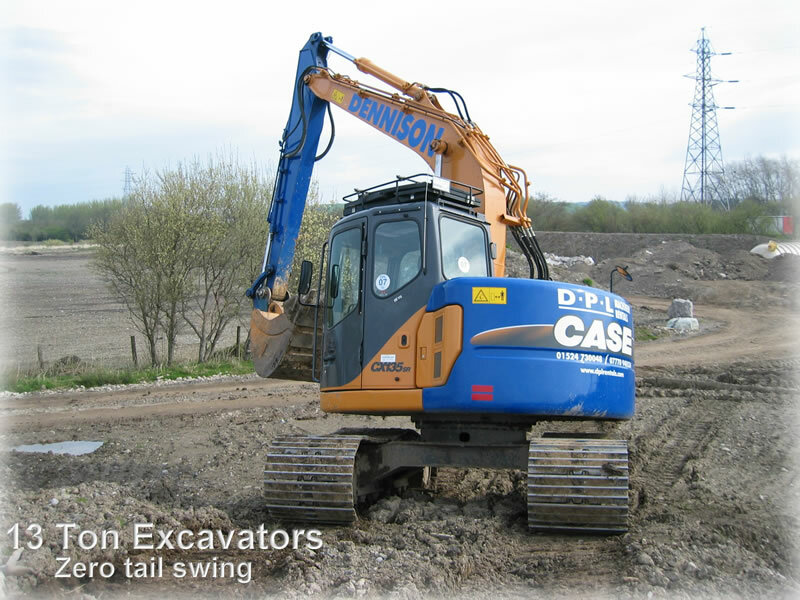 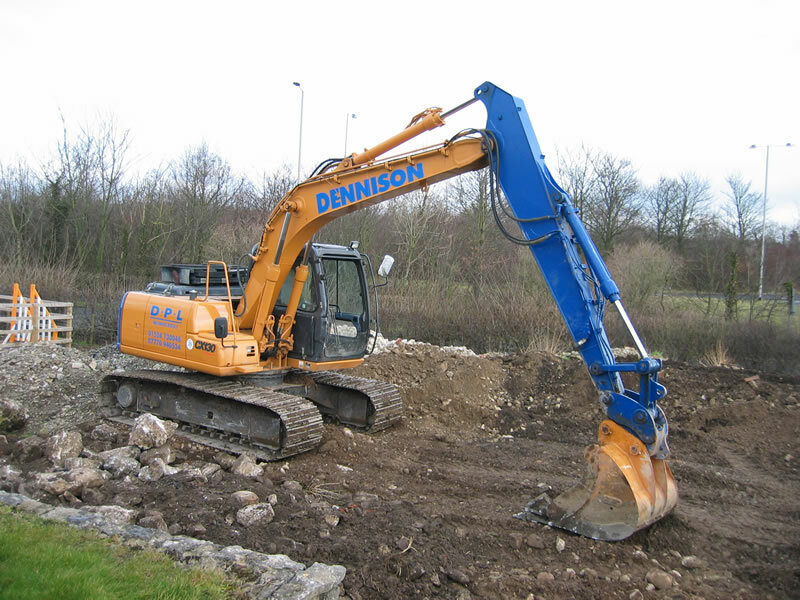 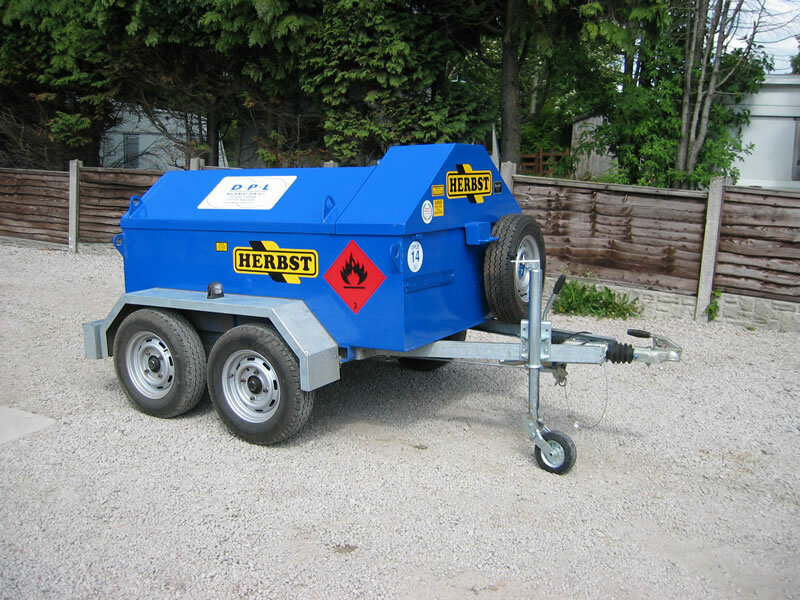 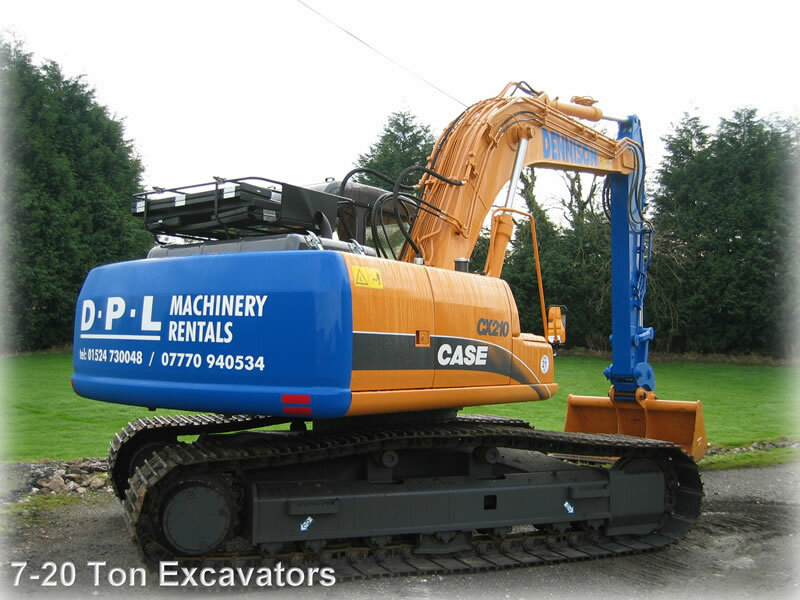 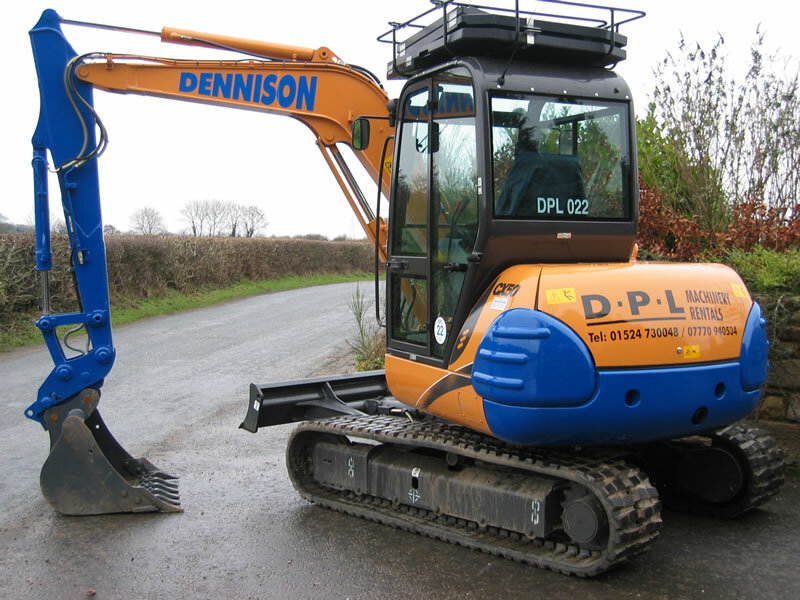 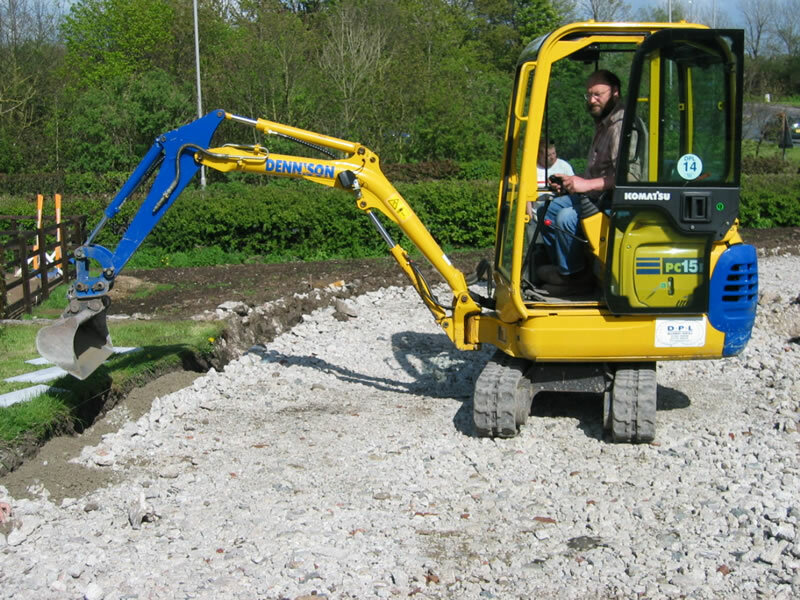 Dennison Plant Solutions Ltd offers a wide range of plant for both short term or contract hire, at competitive rates. 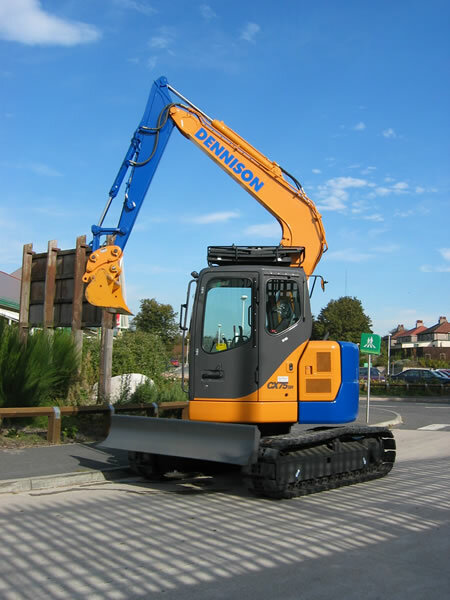 You can even have your logo put on machines if required. 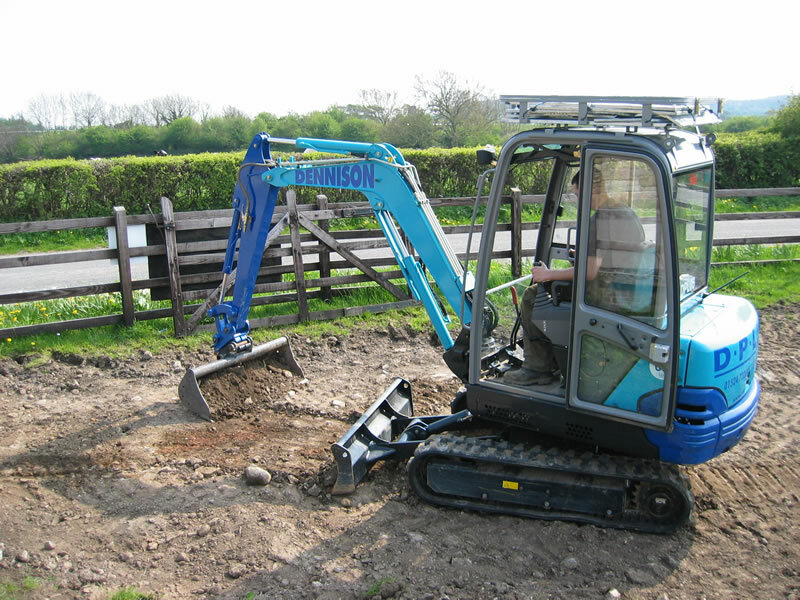 To discuss your needs call 01524 730048 or call Richard directly on 07770 940534. 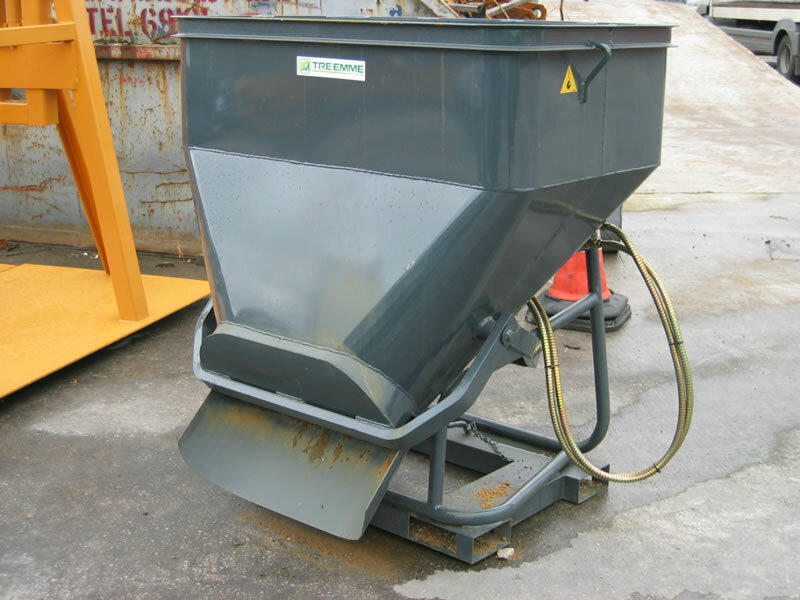 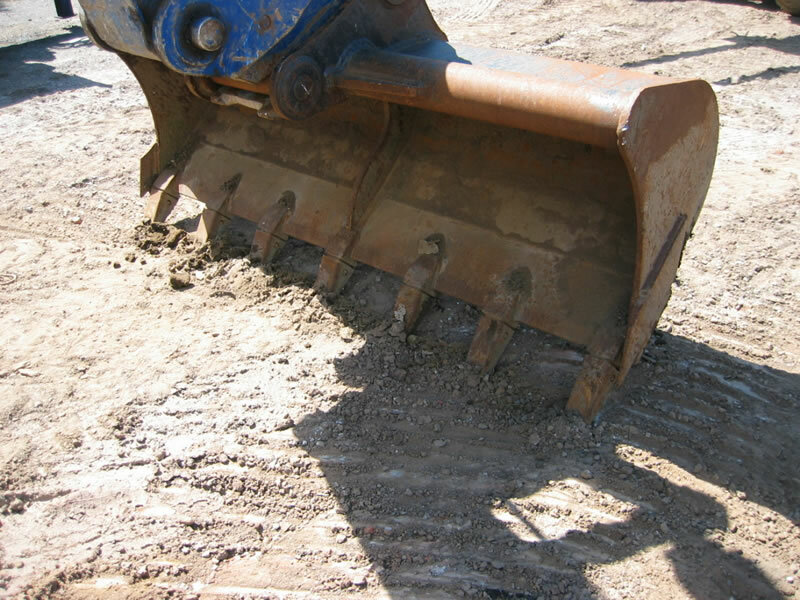 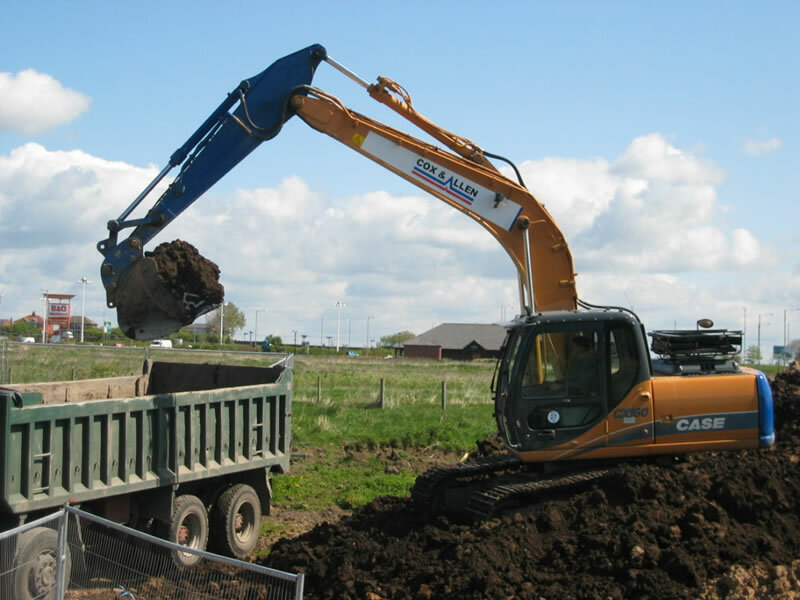 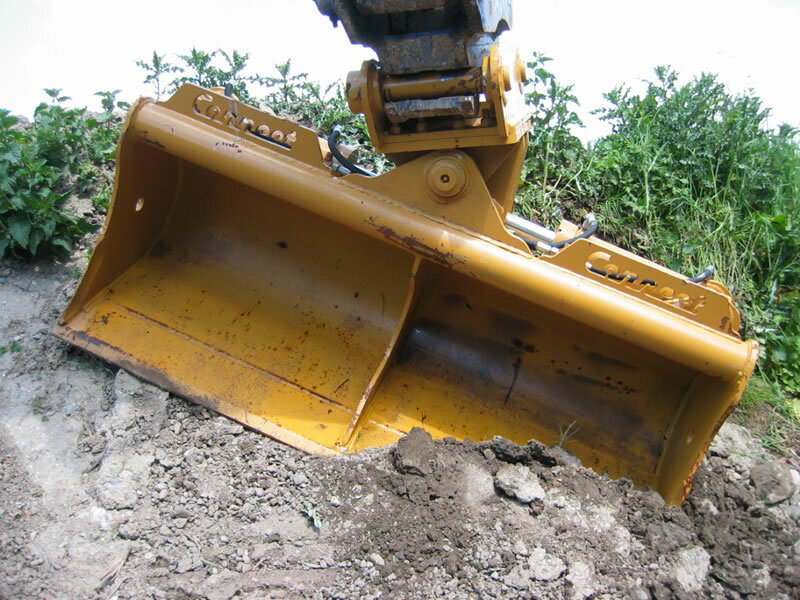 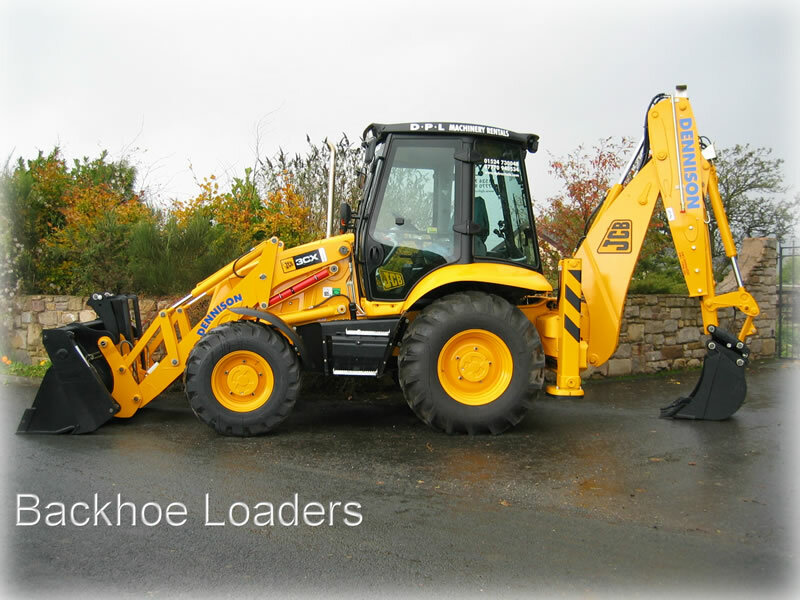 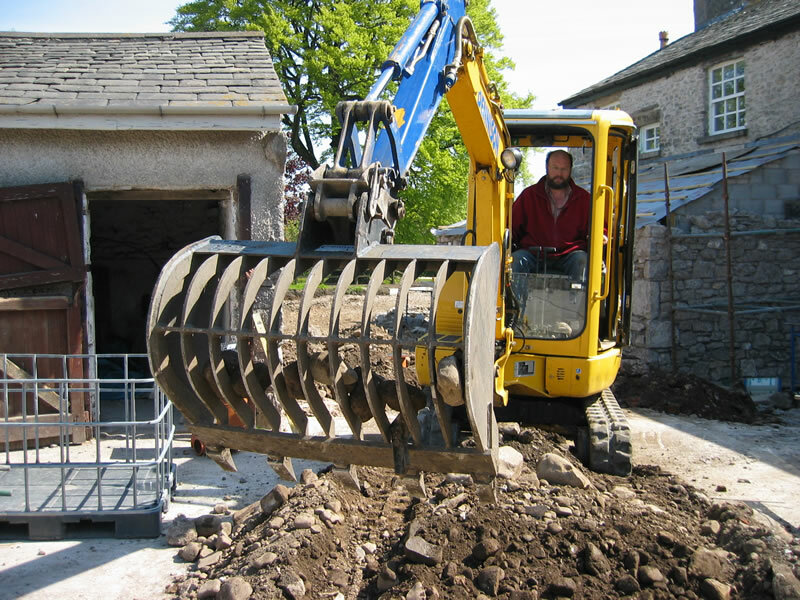 To complement our plant hire service, we have a number of attachments available, both with or without machines to help productivity and take the strain out of some jobs, e.g. 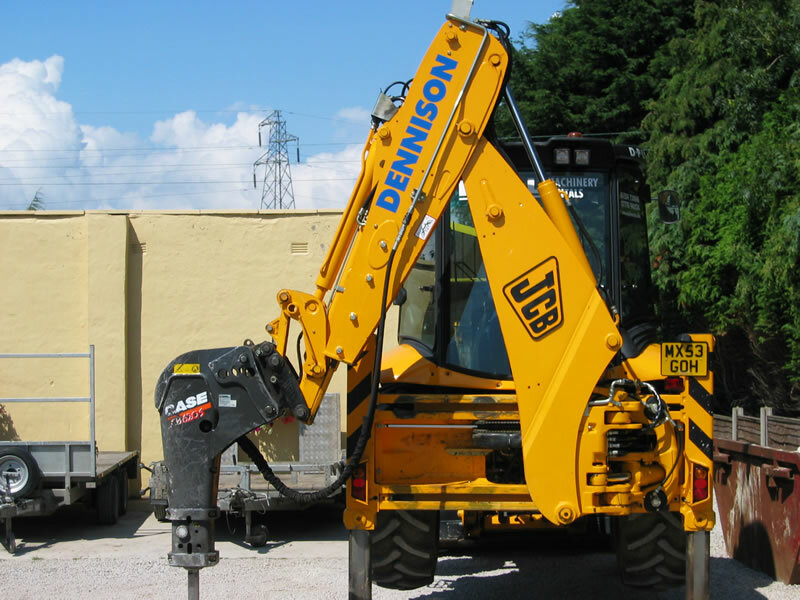 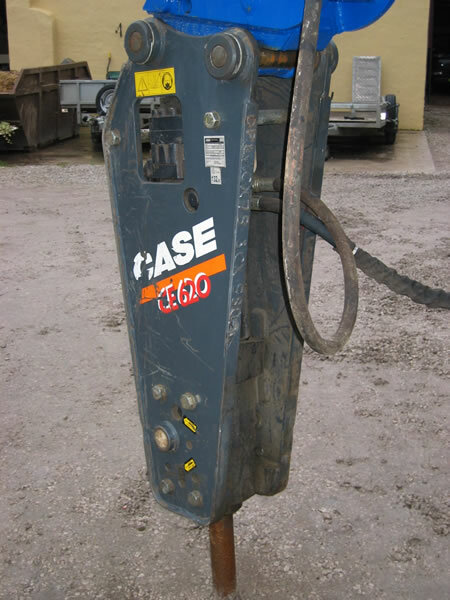 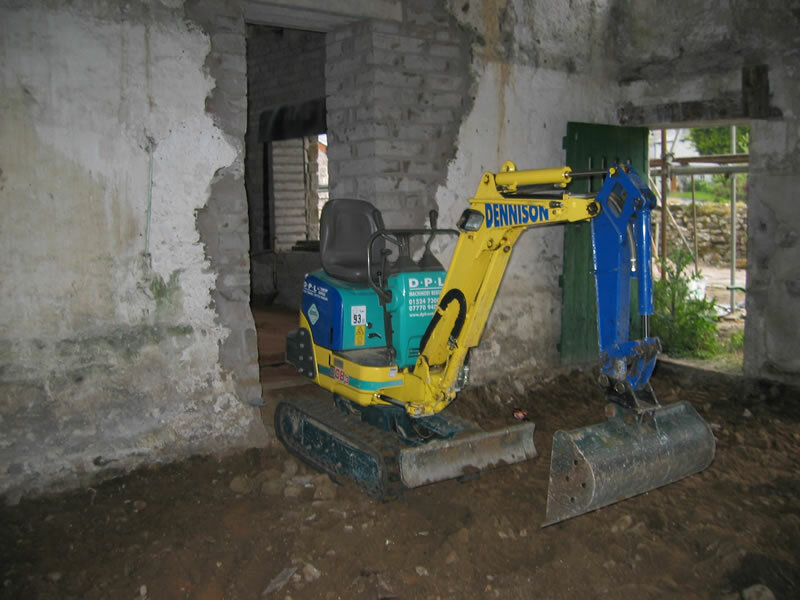 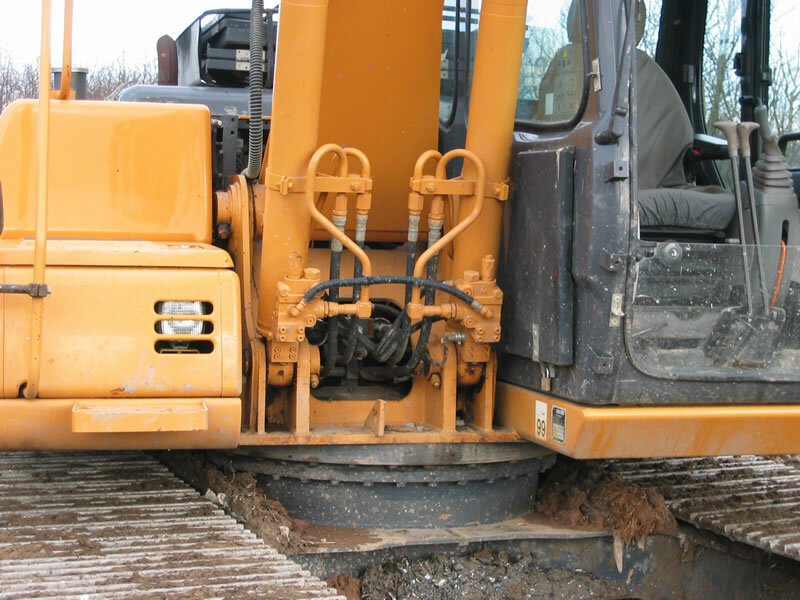 hydraulic breakers, riddling buckets, tilting ditcher buckets, concrete skips, block grabs and fuel bowsers. 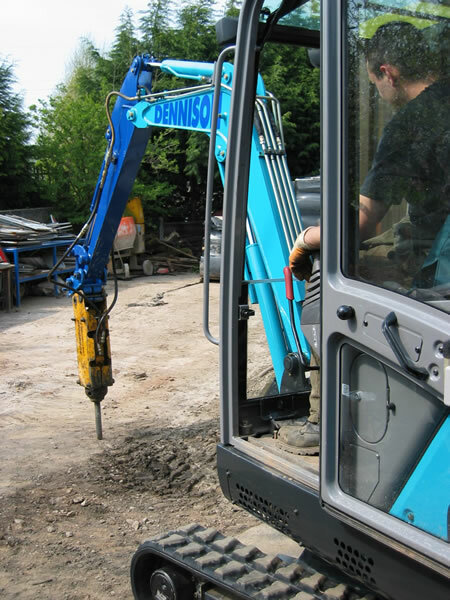 If you have any specific requirements call 01524 730048 to see if we can help.